Hope everyone has had a fun filled day! We’ve been busy cooking up a feast, opening presents and generally sharing lots of laughs. 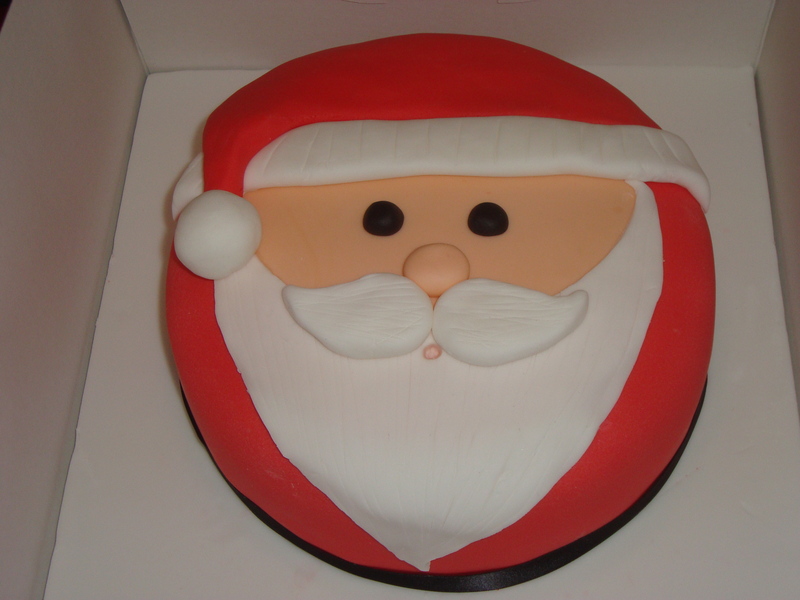 Hope we still have room for a slice of Christmas cake….